About Us – Call Us Today For Your Dental Emergency In Toronto! 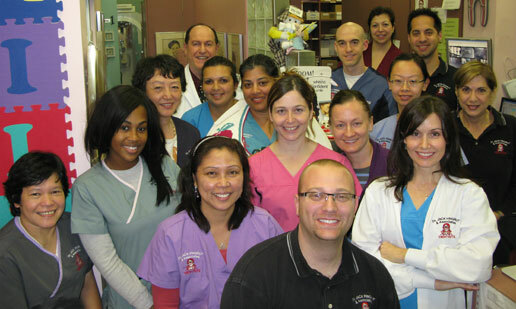 Since 1977, Dr. Jack Fingrut and Associates has offered quality and care to its over 37,000 individuals. With the latest training and equipment in dental technology, come in today and experience the difference.